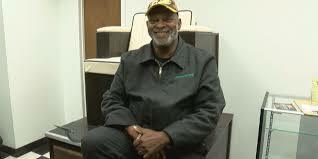 Wichitans can welcome back an old tradition with a new boot and shoe care center in downtown. “I always cared about how my shoes look. Back in the day, we use to take our shoes and put them behind our leg and rub them up a little bit to make sure they are good and shiny,” said Tyrone Earl Kimble. Read more about the new shoe and boot care service here.